A refund does not include your return postage costs to us. Jewellery customised in accordance with your instructions (ring sizing, engraving, chain adjustment etc) will not be accepted. Earrings are excluded from the 30-day Return Policy for hygiene reasons. This does not affect your statutory rights. Please contact us to let us know you wish to return an item and then return it to us within 30 days via a secure and insured service (at your expense). Please return items in the same condition as they were received by you - worn, damaged, broken or altered items will not be accepted for a refund. Once received, your refund will be processed via the same method as payment within 48 hours. 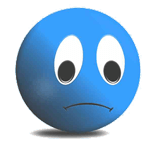 We exclusively use PayPal in which case refunds are processed much quicker. got a question needs answering? 2nd Class Standard delivery for all other items. If you need to discuss any other delivery options please contact us. 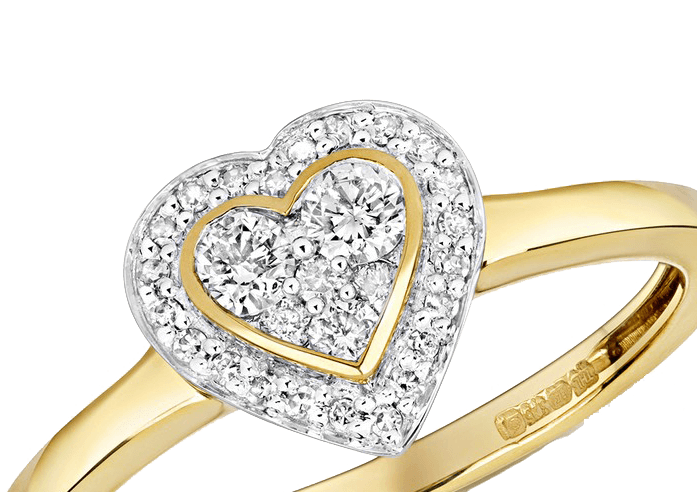 Hockley Jewellers collection of Diamond, Gemset and Plain Gold rings are perfect for those seeking quality jewellery at affordable prices. Please browse our growing selection for a design that suits you or a loved one. 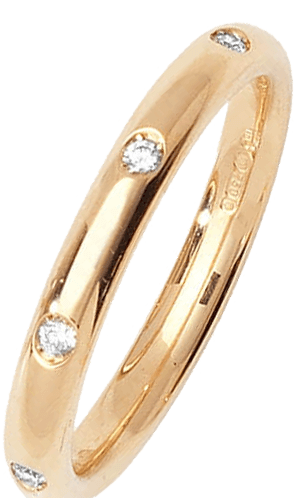 Use the adjacent image to quickly navigate to our range and find that perfect ring. 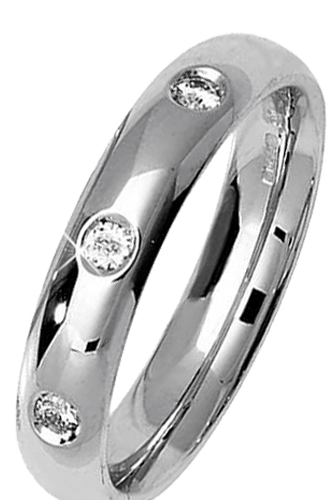 Whether you’re looking for a wedding ring, engagement ring or a dress ring, our diamond Ring Collection ranges from inexpensive illusion settings to spectacular pave set platinum wedding bands. 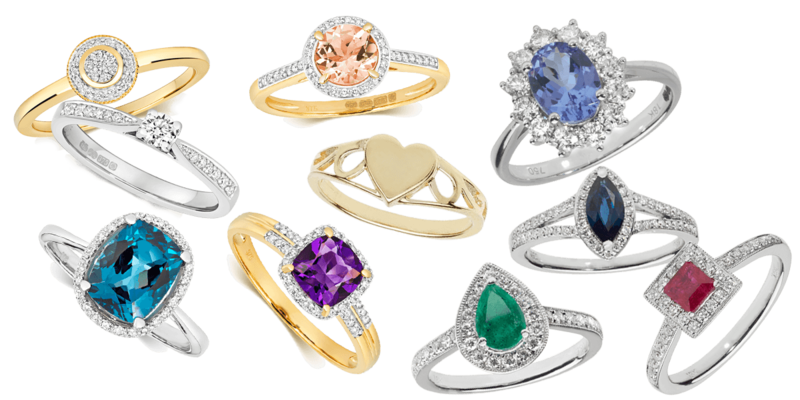 Our Gem set Ring Collection ranges from Emerald, Ruby and Sapphire classic pieces to ornate and modern rings set with Amethyst, Blue Topaz and other sort after gems. We are particularly proud of our London Blue Topaz set pieces, their look is simply stunning. Ranging from children’s sized rings to men’s signet rings, our collection has many styles to choose from. Our most popular style being “MUM” rings that are inexpensive and make wonderful gifts. Equally our “DAD” rings are a great gift idea when looking for that hard to find present for a man – providing he’s a father of course! The perfect finish to any outfit a pair of earrings can make you feel and look amazing. 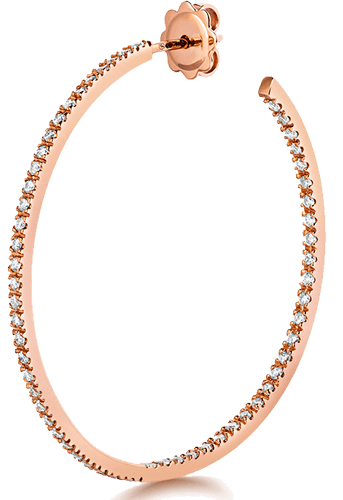 Our collection includes sophisticated hoops, charming drops and simple studs for that classic and timeless look. Available in plain gold, diamond and gem set there is scope to find that special birthday gift or wedding present or treat for yourself. Diamond studs, sparkling clusters and contemporary designed set pieces, our collection of diamond earrings range from inexpensive illusion settings to solitaire pieces in 18ct Gold. 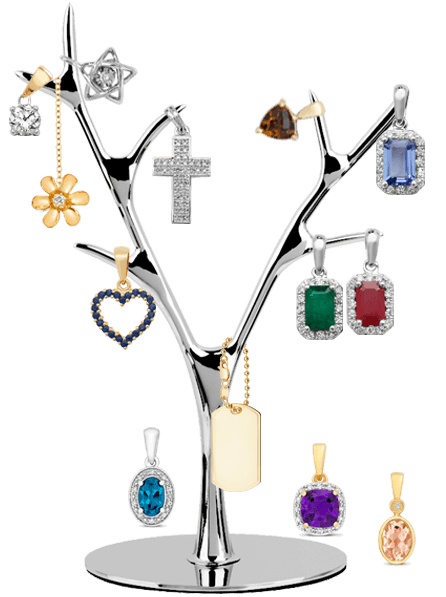 Our collection of gem set earrings include the classic Emerald, Ruby or Sapphire range of solitaires and set with diamond clusters. 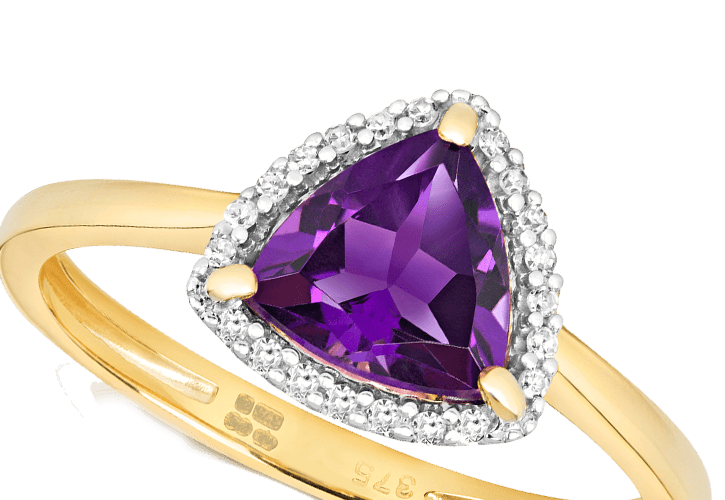 But our range also includes wonderfully modern Amethyst, Blue Topaz and Tanzanite set pieces that are a must see. Ranging from inexpensive sleepers to large hoops, crystal set and diamond cut designs, our collection of gold earrings encompasses most styles. Like earrings, pendants are versatile, classic and perfect for achieving an elegant look. Our range has been chosen to reflect the classic and modern styles sort after by many of our customers and hopefully you. 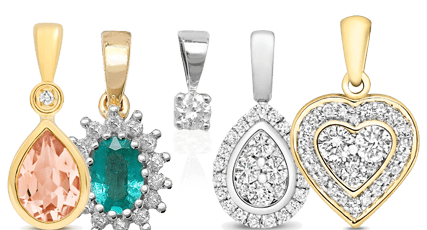 Browse our collection of beautiful diamond pendants with styles ranging from inexpensive illusion settings to simple yet stunning solitaire diamond pendants. Simple and ornate heart shaped designs along with crosses and modern pieces complete the range. 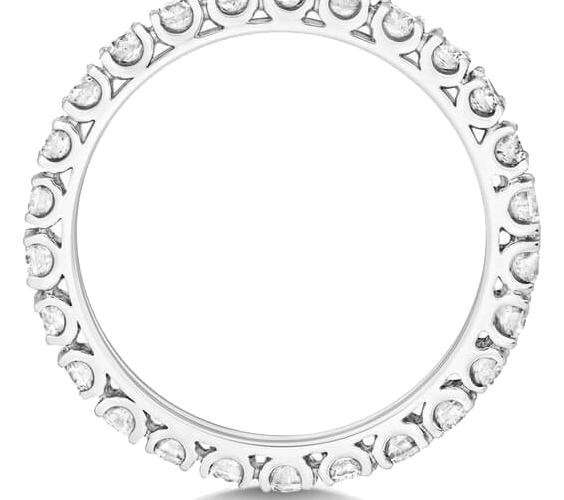 Mirroring our gem set ring and earring collections we have a range of matching pendants. Although we have a beautiful selection of Emerald, Ruby and Sapphire pendants, we are particularly pleased with our Amethyst and Blue Topaz pieces. As statement pieces, they are sure to captivate and elicit comment. The mainstay of any jewellery box collection – our gold pendants cover the range from simple to ornate crosses, fun pendants, initials and inexpensive children’s items that make a great gift. 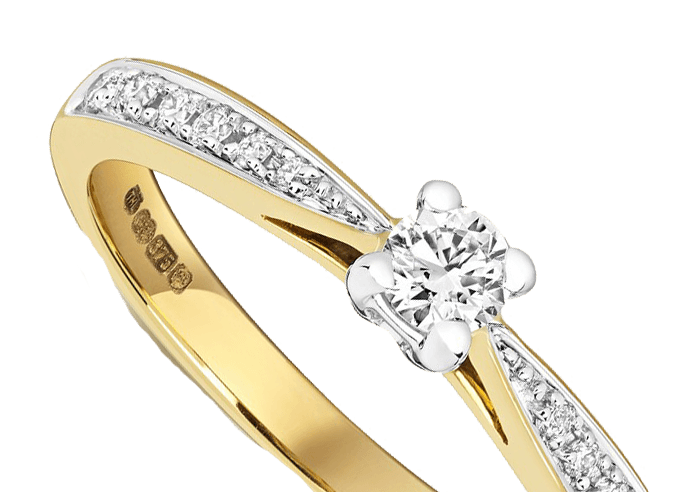 As an online Jewellery Store, Hockley Jewellers aims to provide a comprehensive range of jewellery, rings, earrings, pendants and more at competitive prices. Whilst the goal of many of our competitors, it is our belief we can provide a more wide-ranging style of jewellery to choose from, sourced from reputable and reliable wholesalers from home and abroad. We have at our disposal our own manufacturing and repair facilities and as such can provide a tailored service to our customers with a fast and efficient service. 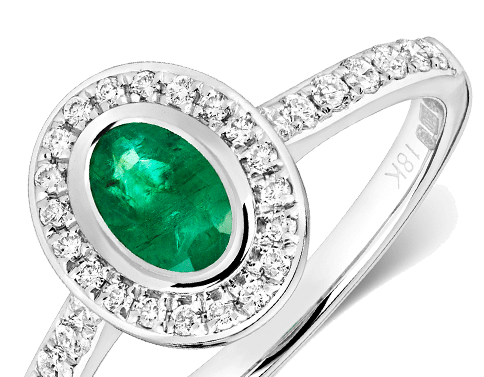 Allied with our office location in the centre of the Jewellery Quarter in Birmingham and our relationship with other manufacturers and retailers, our service can not be bettered. 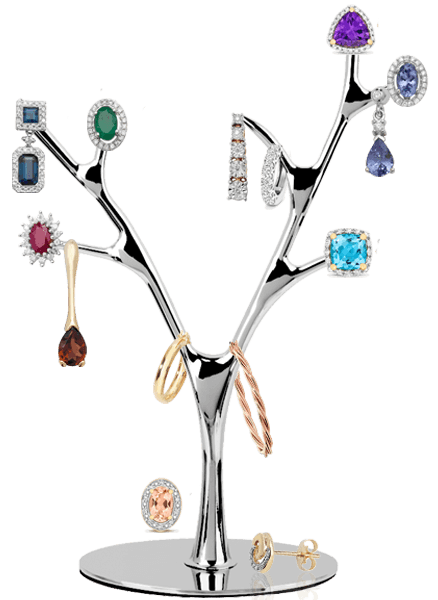 We hope the selection of jewellery on offer speaks for itself and we will continue to strive to enhance and expand our range of services.